The chassis of this coach was new to Queen Line Coaches, Baldock in January 1931 and was fitted from new with a rather old-fashioned 31-seat, rear-entrance coach body built by London Lorries. It was finished in a light greenish-cream livery. In April 1933, the Queen Line company was absorbed into Green Line Coaches Ltd and the coach was allocated fleet number T357, passing to London Transport, still as a Green Line coach, in July that year. In 1935, T357’s old body was discarded and it received a new Weymann metal framed one, a front-entrance body with 29 seats. It entered service in its new form at Watford garage on Green Line duty but was down-graded to a bus the following year. In 1938, T357 received a seating increase to 30 and moved to Hertford country area garage. In 1942, it was one of many London Transport single-deck buses to have its seating configuration converted to a peripheral arrangement, in this case 27 seats along the sides, which allowed 20 standing passengers, a vital increase in capacity needed to cope with the large rise in passenger numbers on bus routes serving factories engaged in the war effort. The shortage of petrol in WW2 saw the bus converted in 1943 for “producer gas” operation, whereby it towed a trailer which burned anthracite, producing a gas to power the engine. At the same time, it lost its green livery in exchange for a drab wartime grey and was transferred to Addlestone garage in Surrey for service on the routes serving the Vickers aircraft factories. 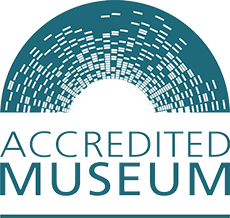 One of the Vickers satellite factories was the building in Redhill Road, Cobham which, many years later, became the first home of the Museum! Towards the end of 1944, T357 was converted back to petrol and, in July 1945, it was sold to the Ministry of War Transport for Allied Control Commission in Germany. Sometime later, probably in the early 1950s, it ended up in France where it was converted to a mobile home. T357 was discovered in a barn in Dunkirk in 2002 and the Museum was able to acquire it and bring it home. 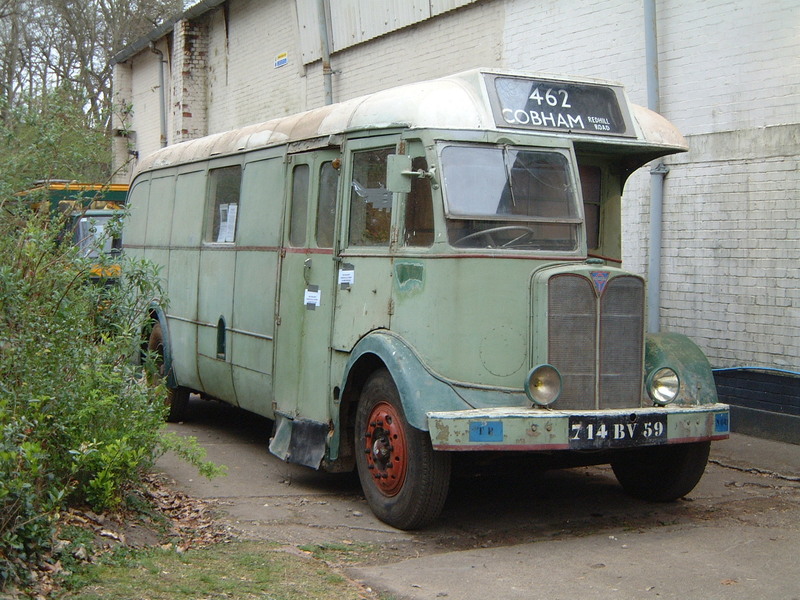 On Friday 14th March 2003, the bus re-entered the grounds of the former Vickers building, by then home to Cobham Bus Museum, over 58 years since it had last been there! The bus is in need of a full restoration but seems to have remained structurely sound as it has been under cover since the 1950s. Vehicle Classification: T. This code is not believed to stand for anything in particular but is thought to have simply been the next available letter at the time the type commenced production .